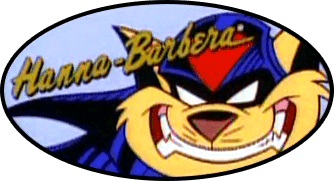 Welcome to the Auxiliary Weapons Panel, a part of The MEGA SWAT Kast where we break format for a little while to talk to fellow SWAT Kats fans about whatever’s on their minds. Make sure your safety harness is strapped on tight, because we didn’t file our flight plan in advance. 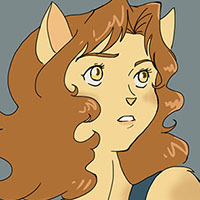 We are joined by special guest Ty-Chou, SWAT Kats fan author and fan artist, also known as Ghost of the Dawn, author of the popular Masks series featuring her original fan character the Black Kat. She also contributed a Mary Sue Litmus test to the SWAT Kats Fan Fiction Archive at skfanfic.com, and she joins the show to talk about the concept of the Mary Sue and gives writers advice for how to best approach this controversial trope. Checked out the podcast. Very fun and very informative! I am sorry for the low sound quality on my end. That is the fault of my cheap equipment and no reflection on MoDaD. Thank you to those who listened and I'm happy to hear that you may have learned something, or at least I gave some fans something to think about. All tropes, including the Mary Sue, are neutral. They are not good or bad at their core. It depends on how and how well they are used that make them good or bad. This trope in particular is used so much more than people realize and a lot of people have an incorrect view of what it really is. This panel was MoDaD's idea, and I thank him for allowing me to talk about it.